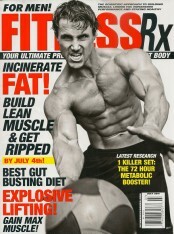 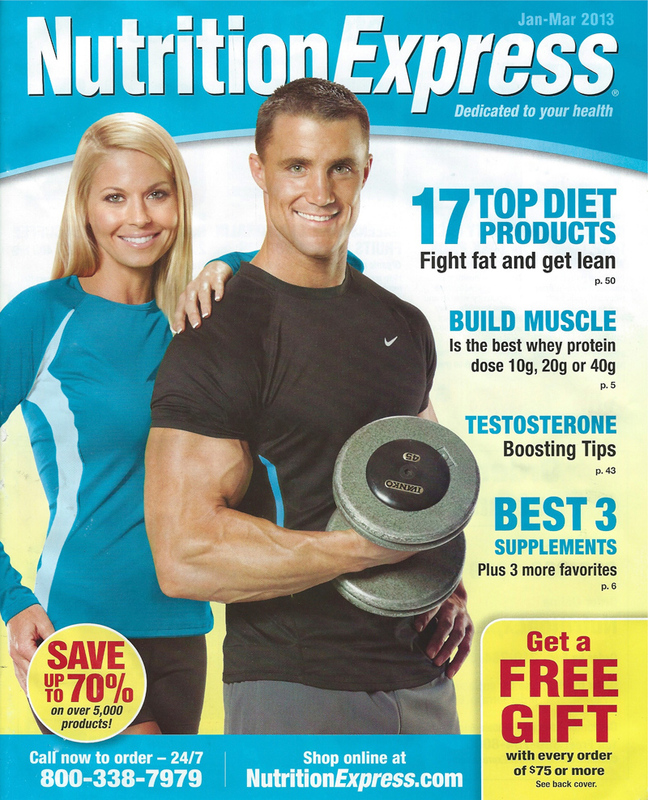 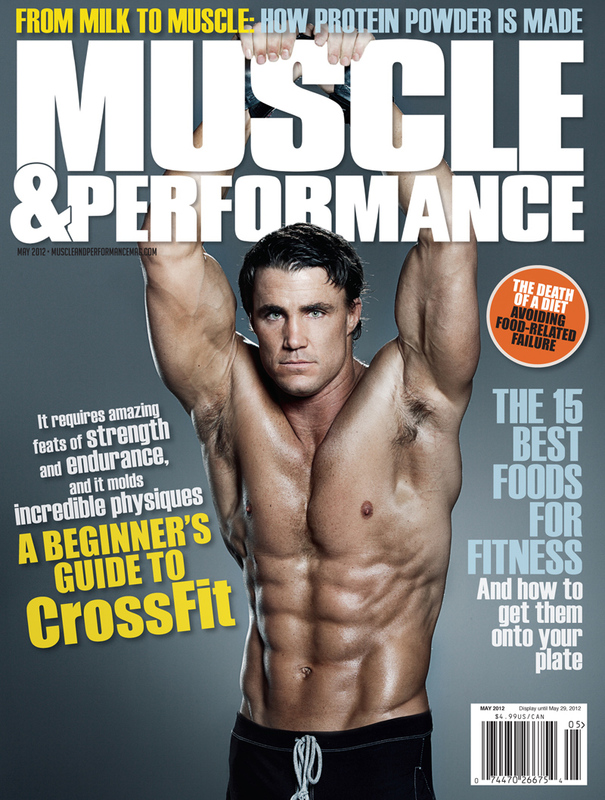 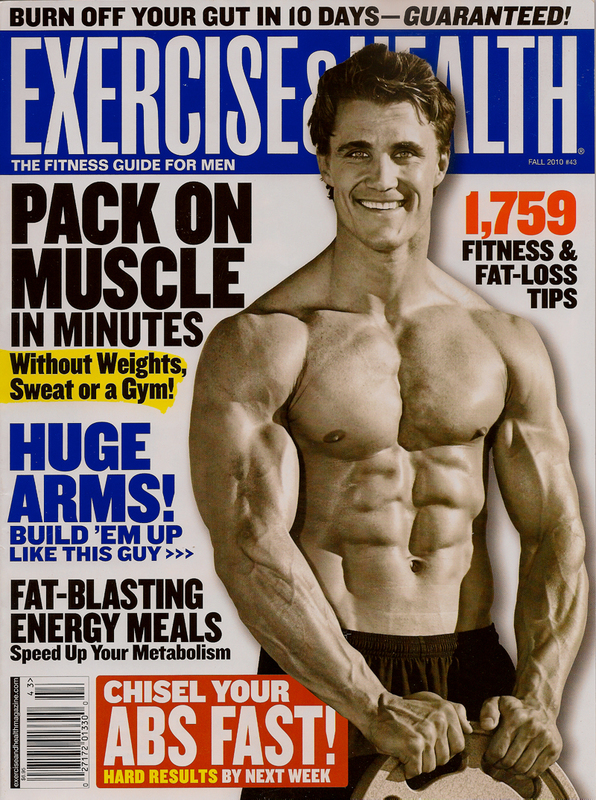 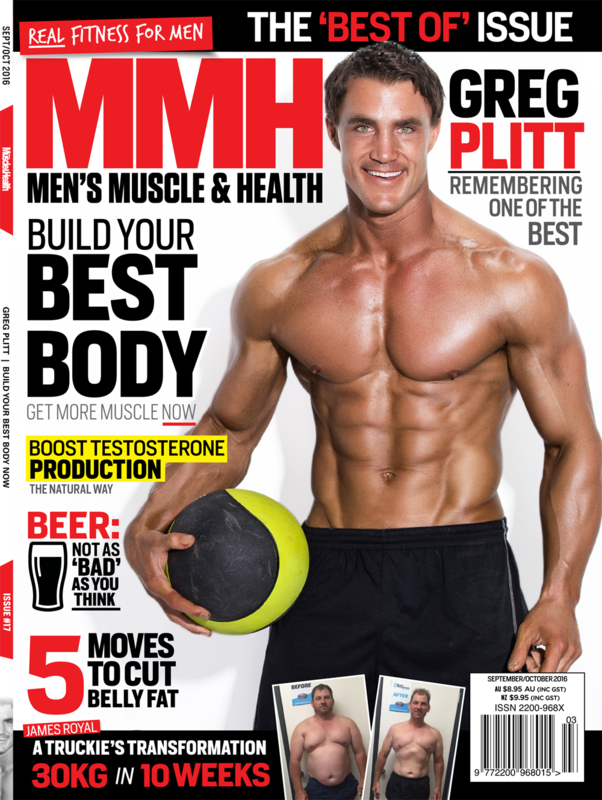 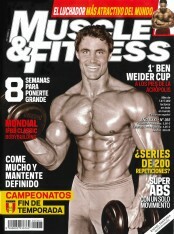 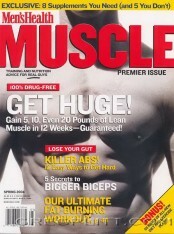 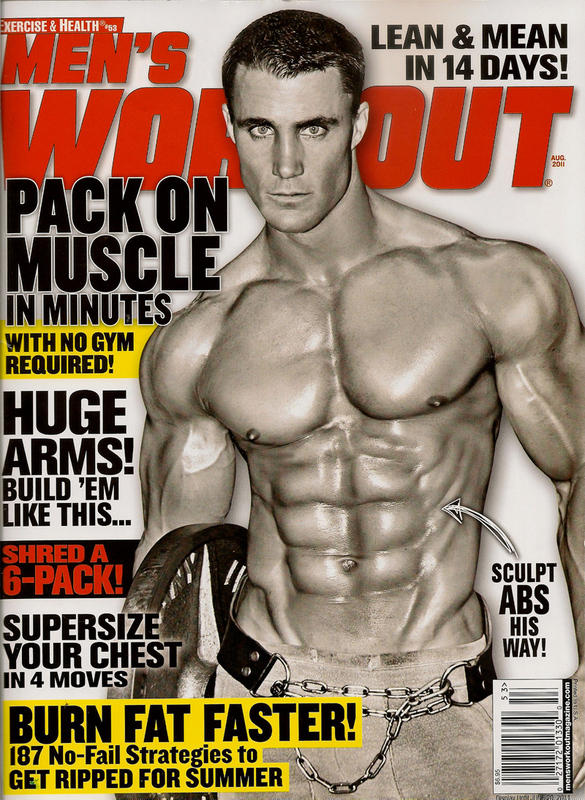 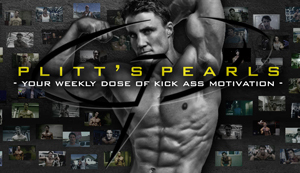 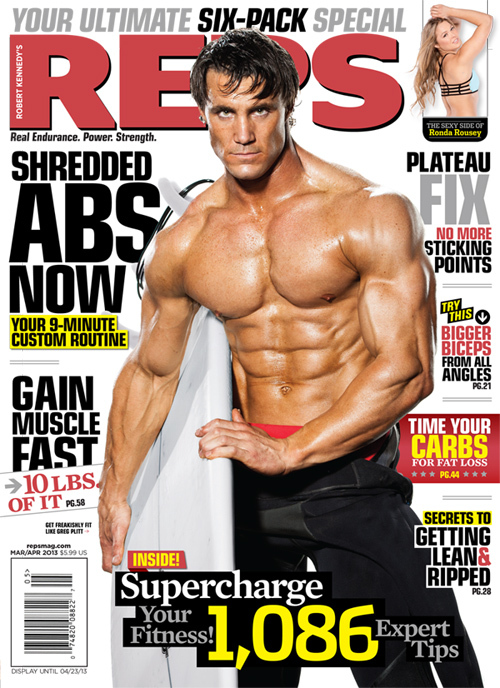 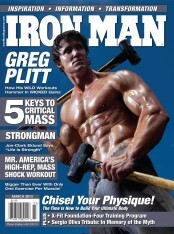 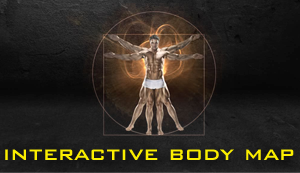 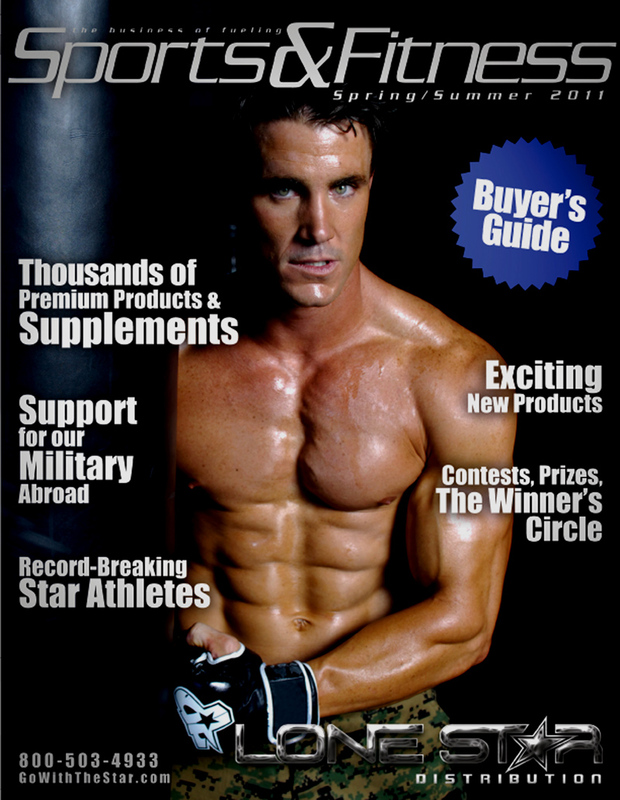 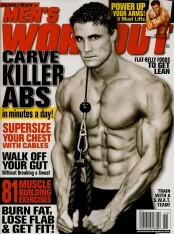 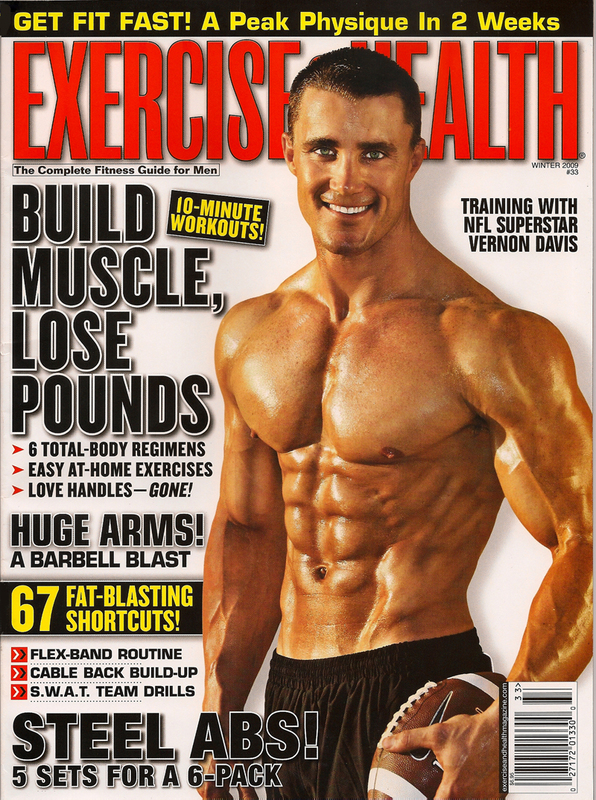 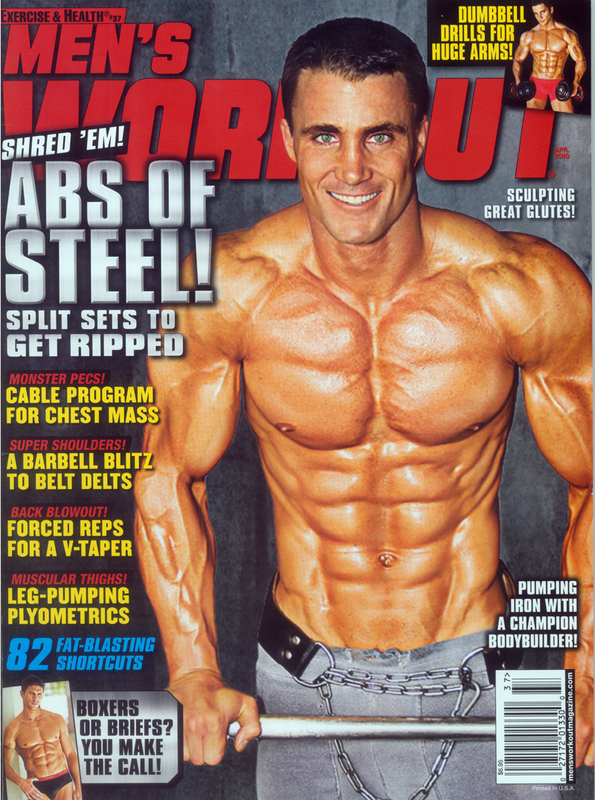 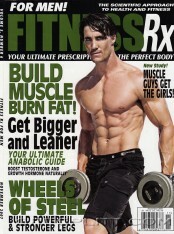 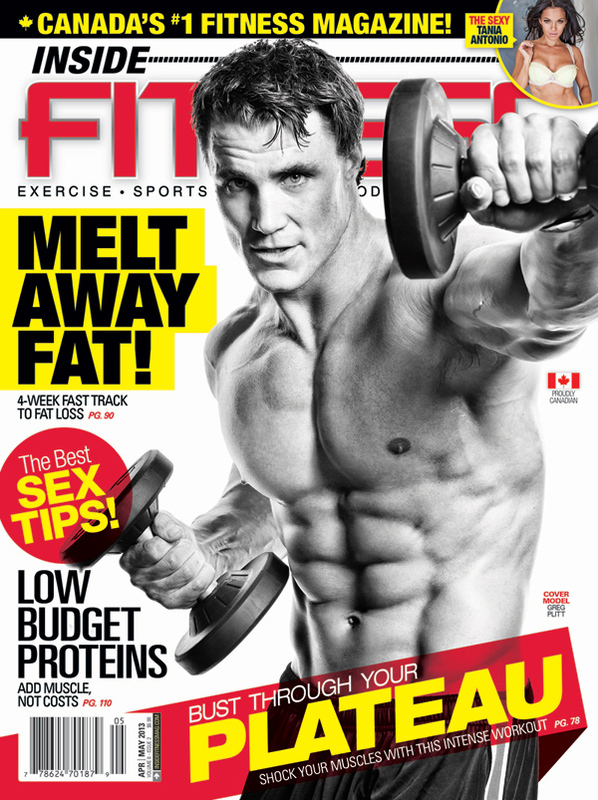 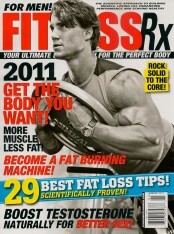 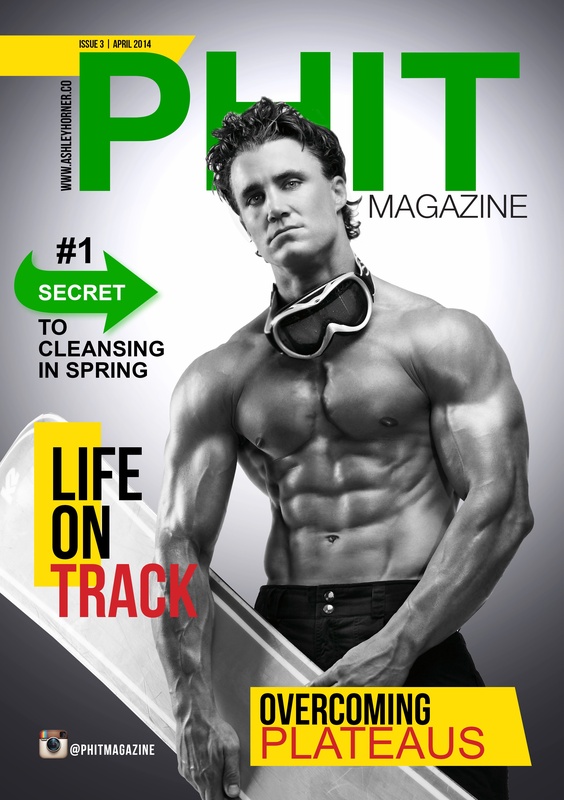 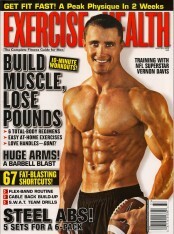 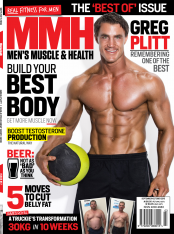 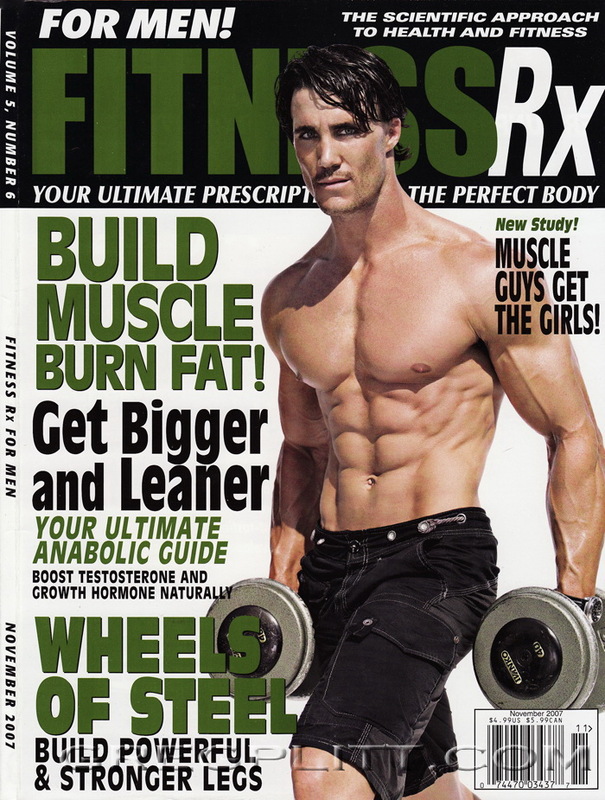 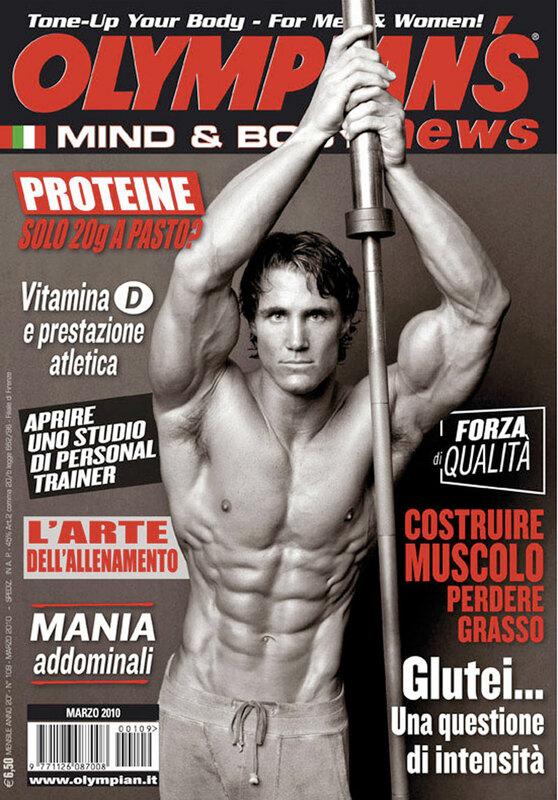 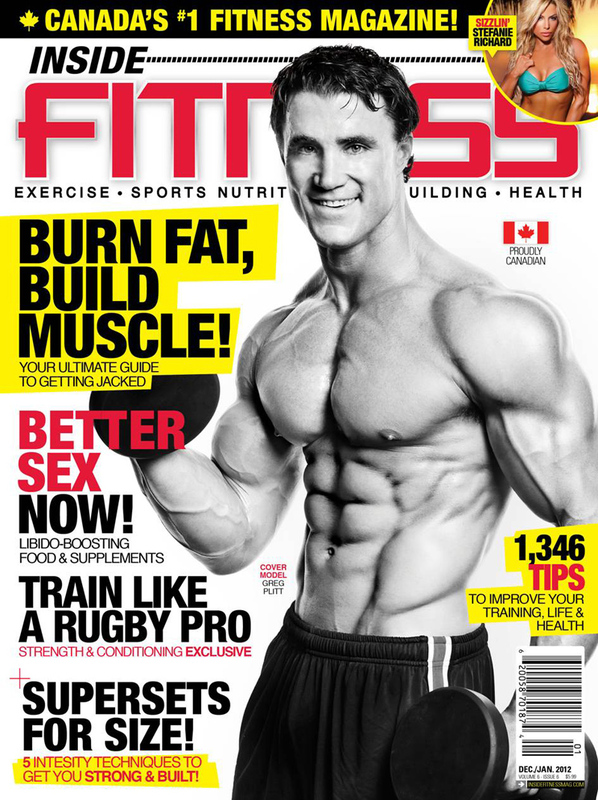 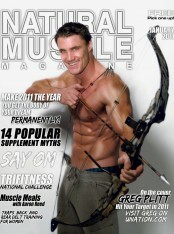 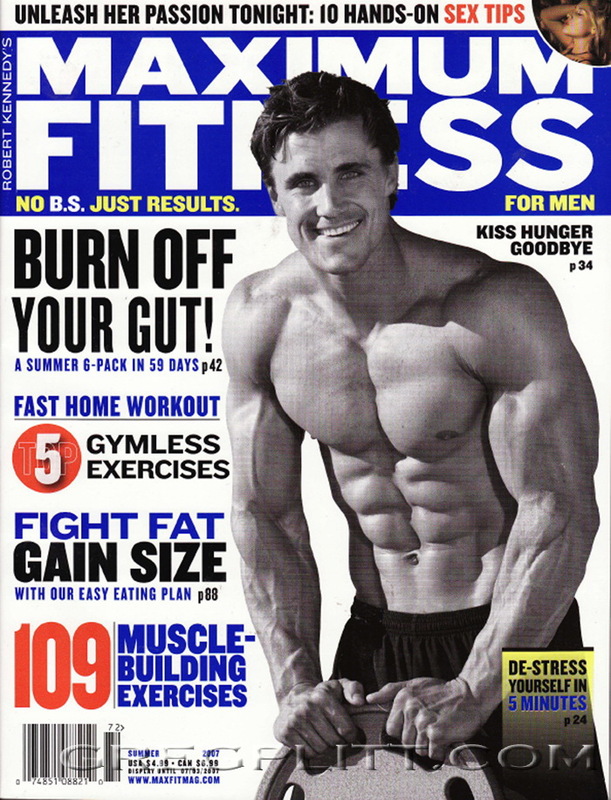 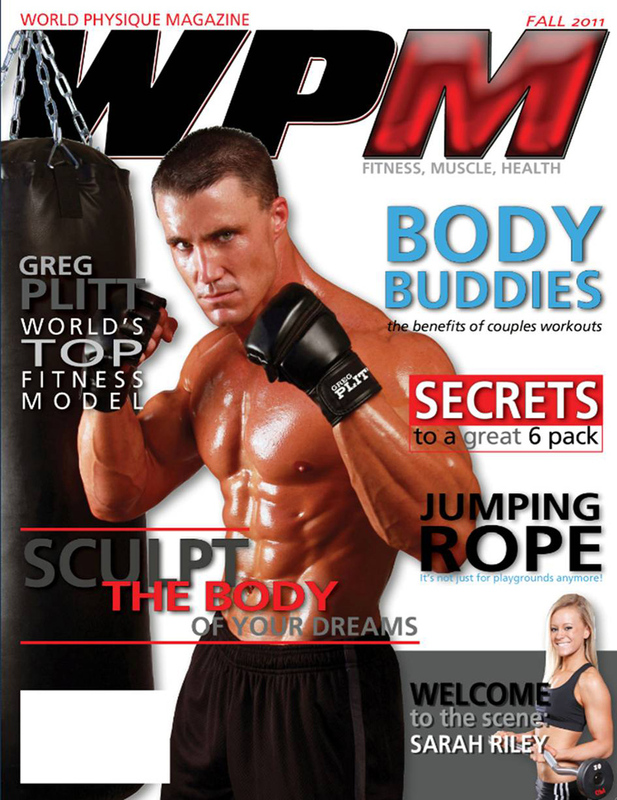 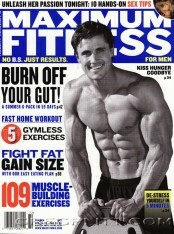 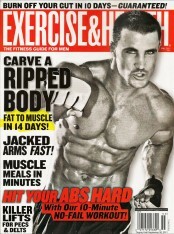 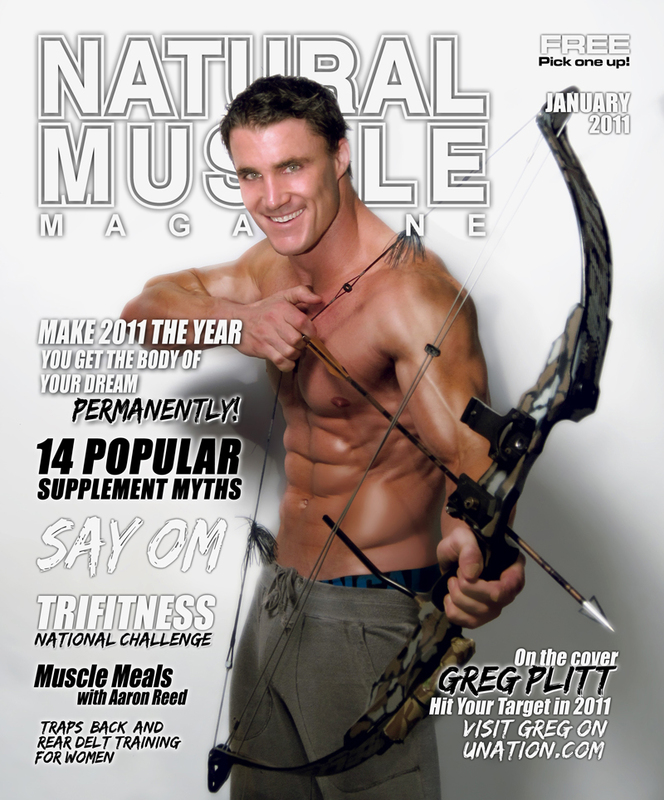 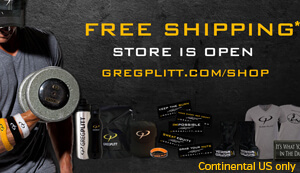 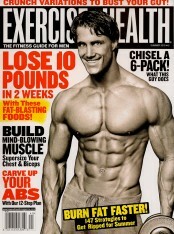 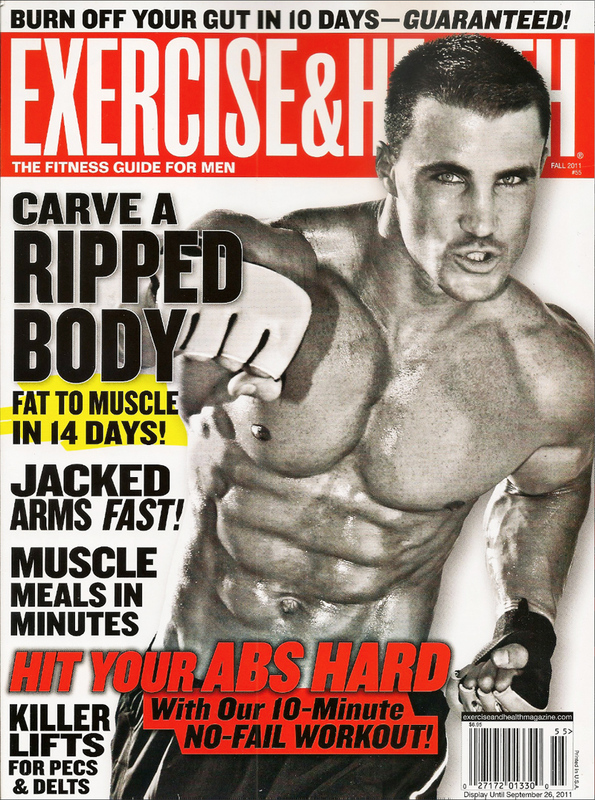 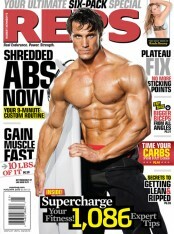 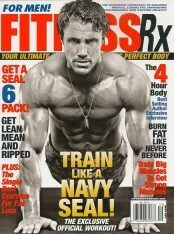 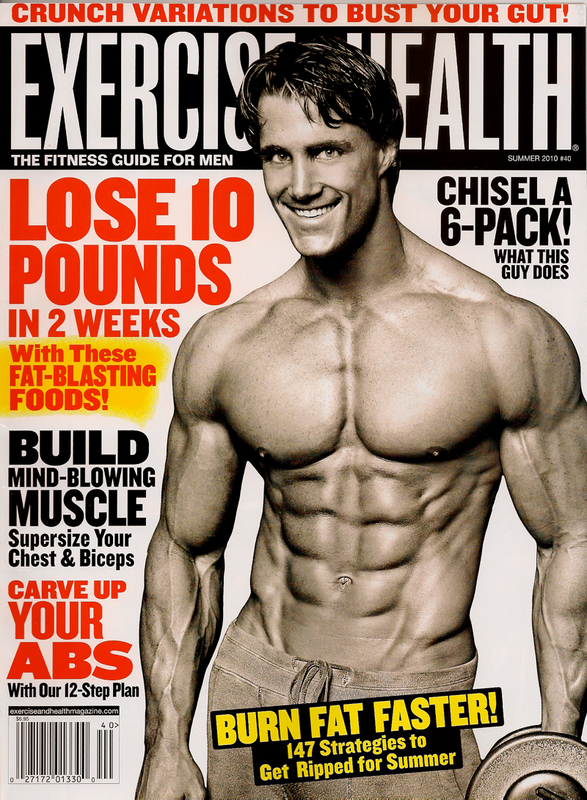 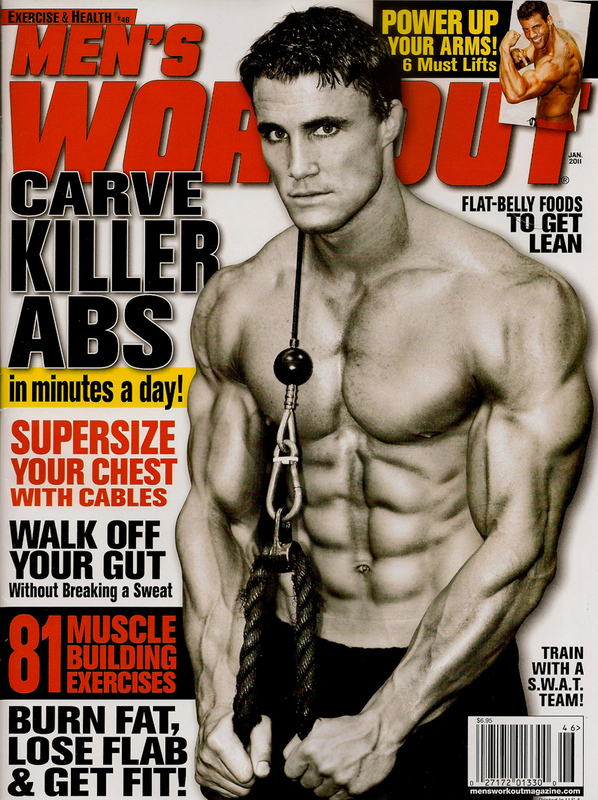 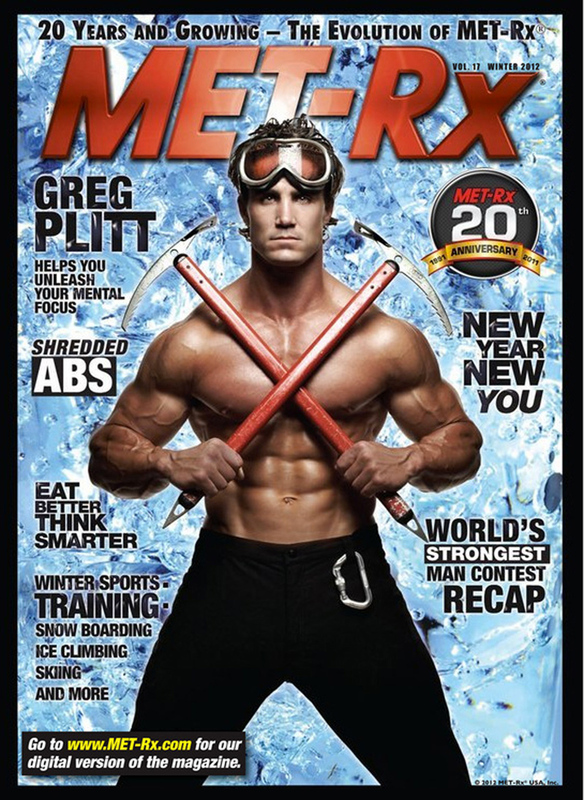 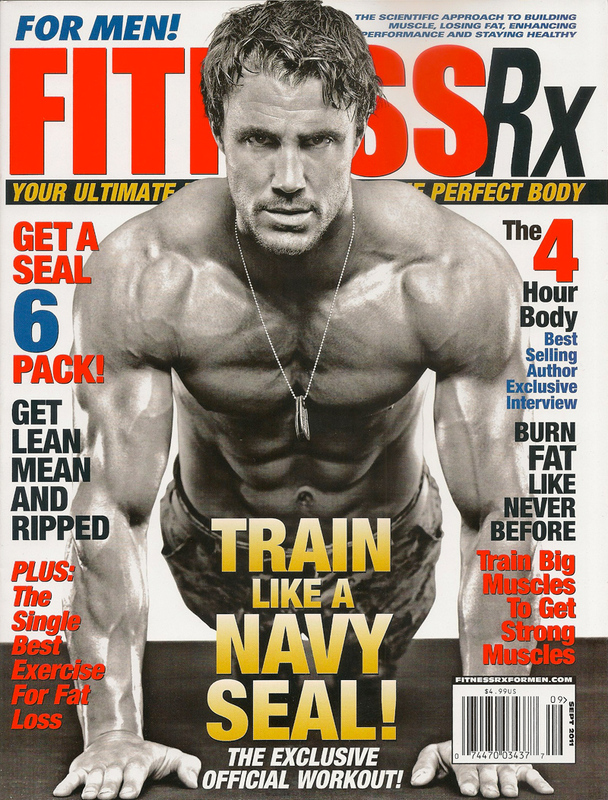 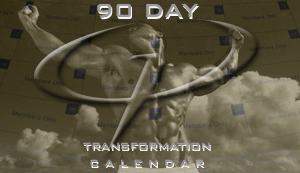 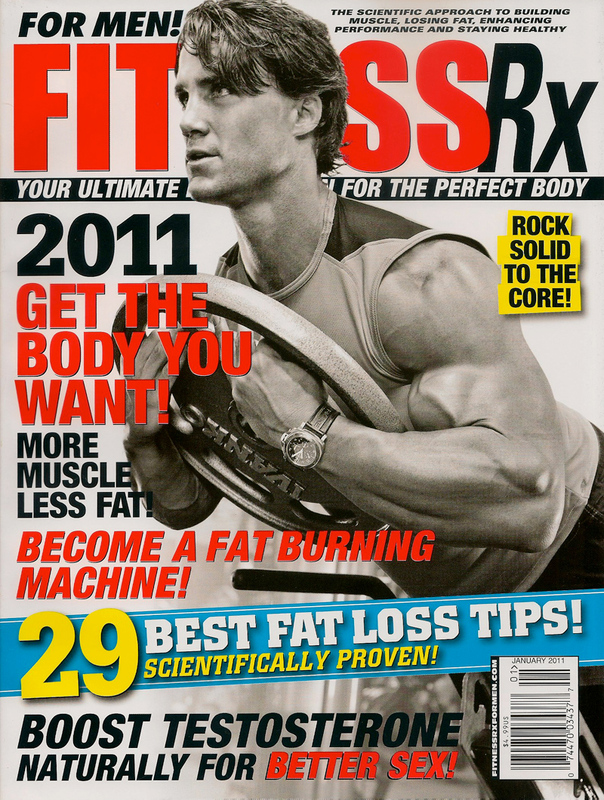 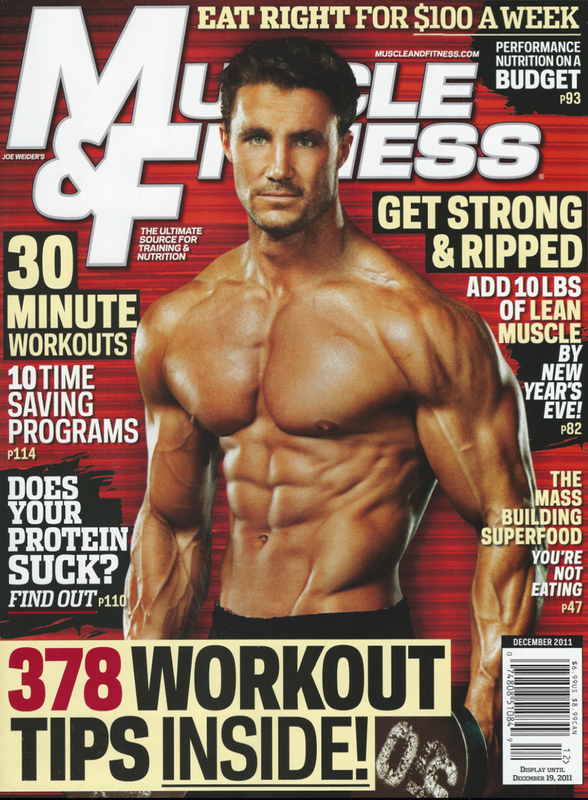 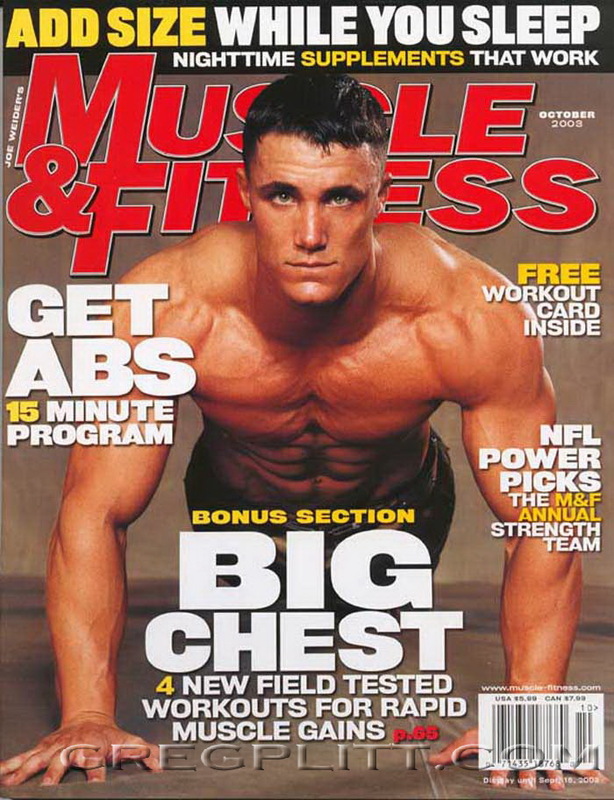 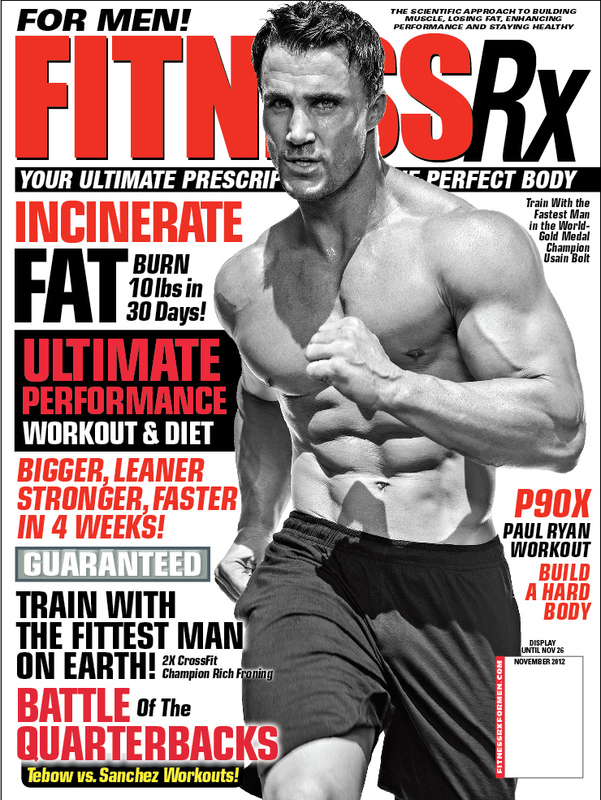 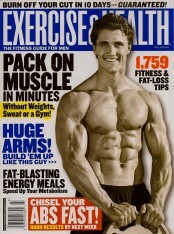 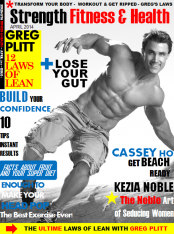 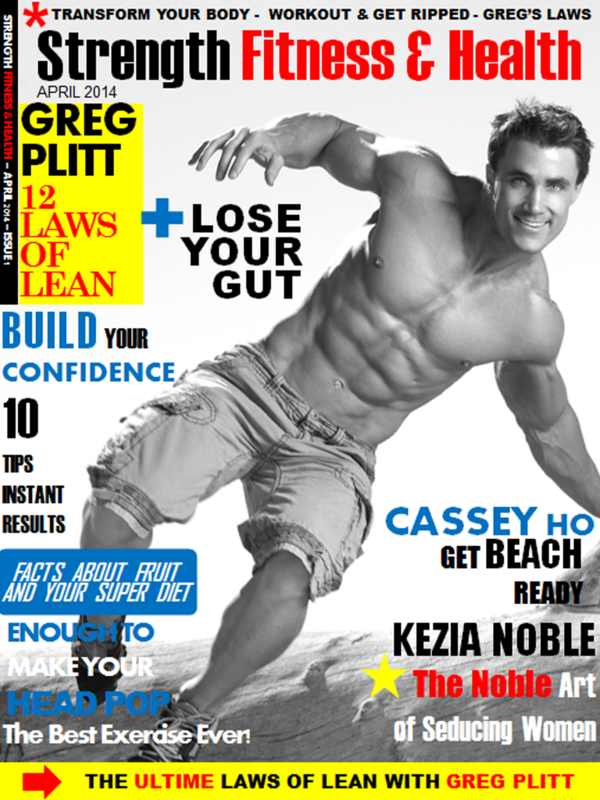 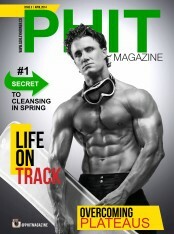 Get ready for Dumbbell Destruction, the 26th instructional workout video available only to GregPlitt.com members! 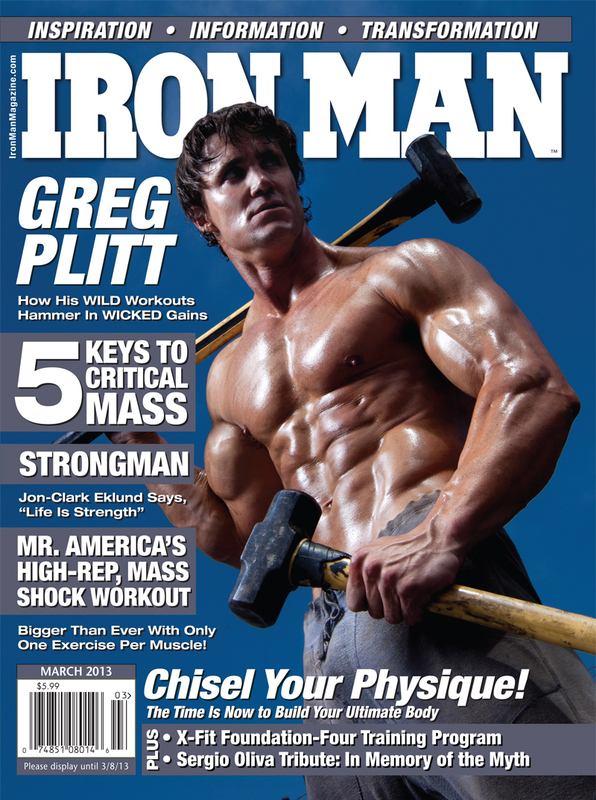 In this 45 minute video, Greg takes you through an all dumbbell, intense, full body workout that you can do anywhere. Plus, it will keep your fat burn going, as it works your secondary muscles.